If you’ll pardon the cliché, mama, it is never too late. And, while some babies’ sleep challenges go beyond simple solutions, others can become beautiful little sleepers with just a few adjustments to things as unassuming your little monkey’s daytime schedule and his nursery room environment. 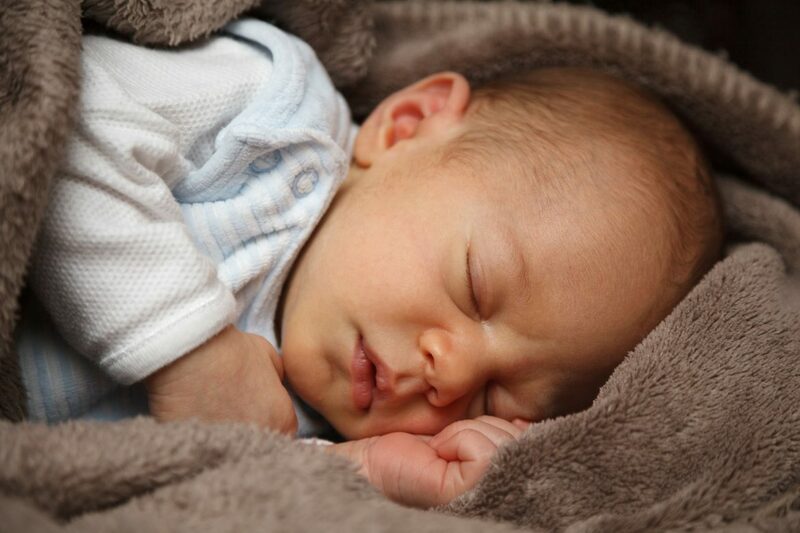 Here are WeeSleep’s top tips for improving your baby’s sleep in the next 24 hours! Close down the disco: I am always astonished at the number of products that are marketed for children’s cribs and nurseries that actually inhibit healthy sleep, turning your baby’s room into a veritable circus. From colourful toy aquariums and musical animals attached to babies’ cribs, to glow-in-the-dark stars and talking dolls in the rooms of preschoolers, these items are known to stimulate babies and young children, rather than helping them drift off to deep, restful sleep. So, avoid the noise-makers and the flashing lights and, instead, opt for a dark, peaceful environment for your little one’s sleep space. Don’t fear the early bedtime: While one generation is arguing that you should exhaust your child to ensure she sleeps longer, another generation is starting to adhere to a newer, and oh-so-counterintuitive but oh-so true, though process: sleep begets sleep. Ensure your child takes proper (age-appropriate) naps throughout the day, and gets to bed before she becomes overtired at night; for most toddlers and preschoolers, this means around 7pm. This will help your child unwind more easily and fall into a deep, restful sleep. Children who go to bed late without proper daytime rest may appear to be “not ready for sleep” when, in fact, by 8pm (when the entire family is knee-deep in a bedtime battle), they are already wired, overtired, and past the point of being “ready” for sleep. Consistency is key! Create a fun and consistent bedtime routine, and do this routine in the same order every night before your child goes to bed. 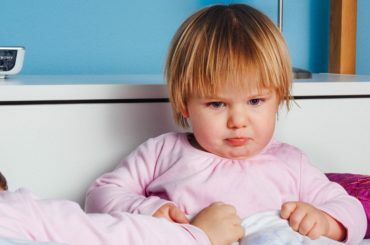 Babies and toddlers love predictability and consistency, and don’t enjoy surprises in their schedules. Doing the same pre-bed routine every night helps prepare your child for sleep and lets him know that sleep time is coming (no surprises!). A great routine could include a bath every night (a fantastic, fun, and positive sleep cue! ); pajamas; a bottle or breastfeed (if your child is still of an age where a bedtime feed is necessary); a couple of short stories; and then into bed awake with lots of kisses and hugs. With time and consistency, you should find that this routine helps your child become comfortable with sleep time approaching, and happy to go to sleep on his own! Put down the props: When a baby has learned only one way of falling asleep – i.e. being rocked, using a soother, being fed to sleep, etc. – then it’s common for her to wake multiple times per night and take only short naps during the day. This is because whatever baby relies on in order to get to sleep is the same thing she will look for in order to get back to sleep when she wakes. Heard of “drowsy but awake?” Didn’t work for you? 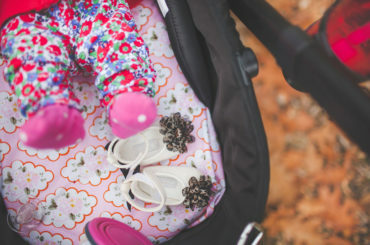 That’s because using a sleep prop even to get your baby to a very drowsy state essentially means you have started her sleep journey for her; again, she will likely wake during the night – and just 30-45 minutes into a nap (one sleep cycle!) – looking for help continuing on in her sleep journey. To help your baby begin to sleep amazingly, avoid the props and, instead, put your baby down awake to help her learn to fall asleep on her own – this is how babies begin to sleep through the night and take proper, restful naps! Give your baby some time: As parents, we are attuned to our child’s every peep, every squeak, and every rustle; as we should be! It’s our job as mom and dad to watch out for our wee ones and know when needs arise. However, sometimes – often times – what your child needs most is sleep. And, by running to your baby the moment he makes a small noise, utters a brief whine, or rustles in his crib, chances are you are actually disturbing your little guy and potentially even waking him up. Babies are loud sleepers – they make noise as they doze! If your wee one peeps, give him a little time before you go running, to see if he is even awake, and allow him the chance to fall back asleep on his own before you intervene – you may just find that you already had a super sleeper on your hands and you didn’t even know it! Baby Sleep Tips- Daylight Savings Time!